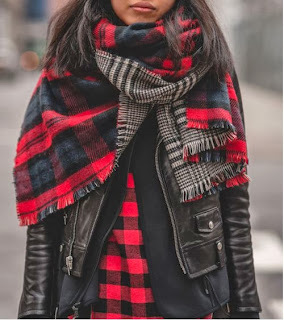 I don't know about you but I am happy tartan is making a come- back this winter. I'm still gathering inspiration on how to wear it stylishly. 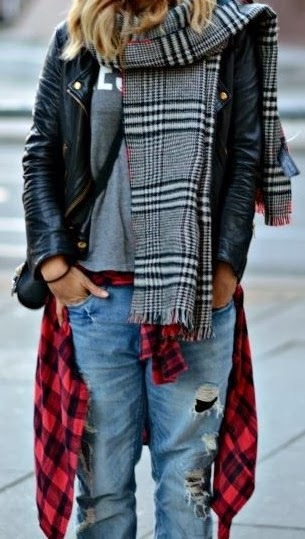 Leather, denim, layers, studs and a touch of white !! So see you soon for an outfit of mine, hopefully before the new year. 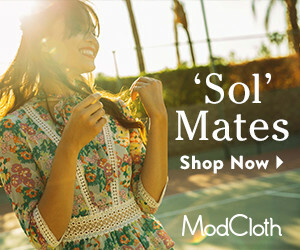 In the meantime please share your own outfit posts links in the comment section. I will happily have a look. 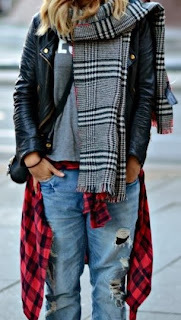 Also share your tips and advices on this winter trend. Have a Merry Christmas my lovelies !!!!!! 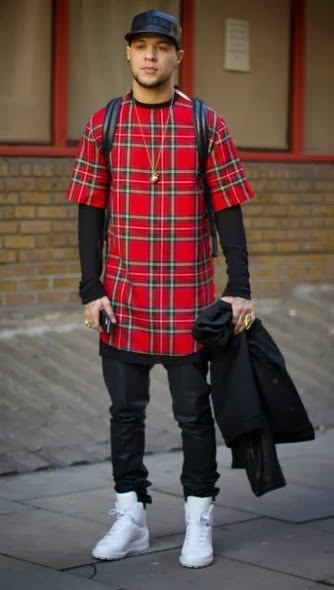 J'aimerais bien voir une de tes tenues avec du tartan ! I'll have a look on your blog soon then !